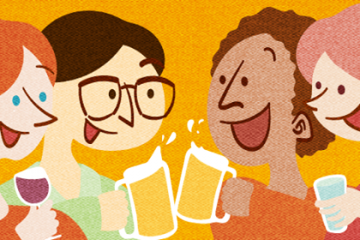 Enjoy talking with local&international people in English over drink! Find local friends! Discover real local life! 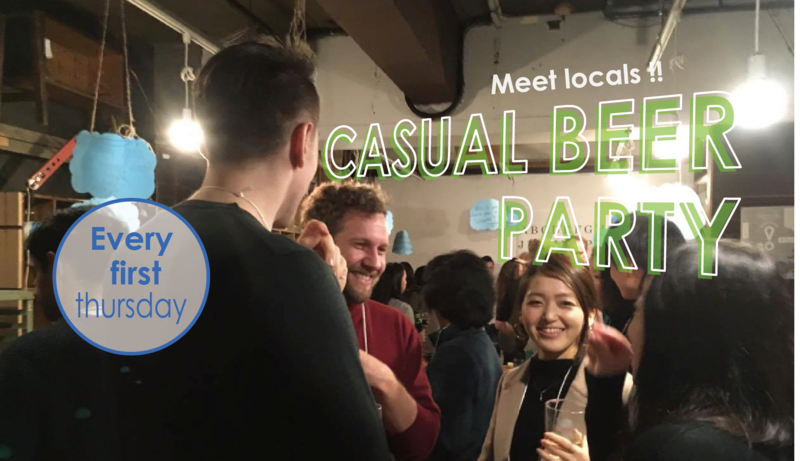 This is a casual beer party for English speakers. 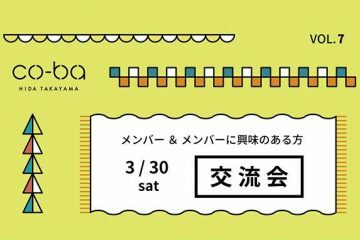 Free entrance for non-Japanese! This is an “English speaking” party! If you’re looking for an opportunity to meet locals and have a casual conversation in English, this is it. Find local friends and get information about finest restaurants/bars/cafes or hidden gems in Takayama! It is free of charge for English speakers from abroad! Why don’t you join us? Fee: Entrance fee is free for Non-Japanese. Some snacks are available, we don’t have meals, though. Bringing snacks for other participants are more than welcome! Please note that the photos taken during the event may be used on our facebook page or event pages.